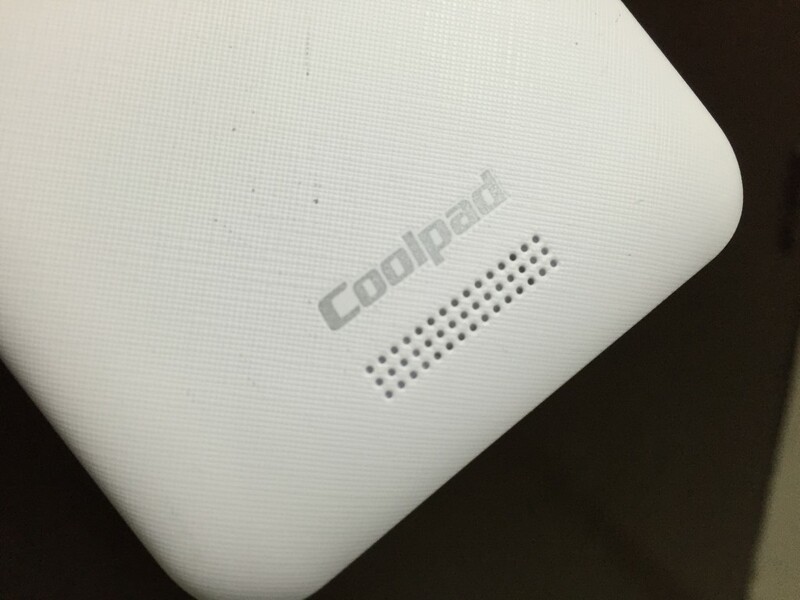 Coolpad is back again, and this time it has brought another Note 3 device called the Coolpad Note 3 Plus. This phone does look similar to the earlier released Coolpad Note 3 but the earlier iteration had a HD display panel, whereas this one has a full-HD (1080 x 1920 pixel) resolution panel. It is priced at INR 8,999, and it will go up for sale through online retailer Amazon India from 13th May onwards. The Coolpad note 3 was also launched at the same price in October last year but the company slashed the prices to INR 8,499 before the launch of the Note 3 Plus. Looking at the Coolpad Note 3 Plus, it looked same as the Note 3 except the new full HD display and it is also a bit heavier than the Note 3. There is no change in the hardware or design, but this time, the company will be launching a Gold variant with the white one. 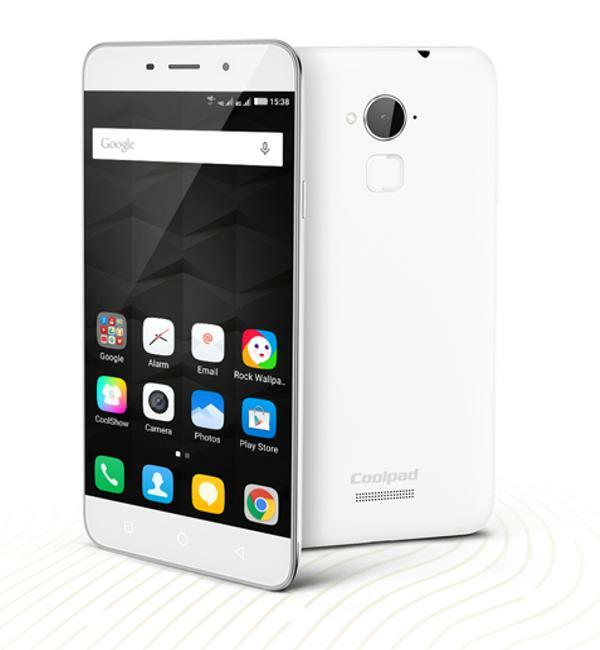 Coolpad Note 3 had everything that one will ask for in an INR 8,999 smartphone, but we have seen a lot of competitors coming up in recent time. To make sure of its place in the market, the company has added the full-HD display which was missing in the almost perfect handset. This will surely attract a lot of consumers who demanded a full-HD panel on the Coolpad Note 3. Note 3 Plus is based on Android 5.1 Lollipop, comes with 5.5 inch full-HD IPS display, and is powered by a 1.3 GHz octa-core MT6753 processor by MediaTek. It comes with 3 GB of RAM and 16 GB of inbuilt storage. It supports dual SIM 4G connectivity with both micro SIM. On the camera front, it has the same 13 MP camera on the back and 5 MP selfie camera. For advanced security, it has a snappy fingerprint sensor baked under the rear camera. It has a juicy 3000mAh battery and the dimensions are 151x77x9.3mm. For connectivity, it offers Wi-Fi 802.11 b/g/n, GPS, Bluetooth v4.0, FM radio, 3G and 4G LTE. It has proximity sensor, ambient light sensor, accelerometer and gyroscope.